The SEAT is a great all-round family car that is squarely focused on offering unbeatable value-for-money. A used SEAT Toledo for sale at Pentagon will do everything asked of it by a hard-working family being well-built, reliable and highly spacious. It's a durable and economical family car that will never break the bank. 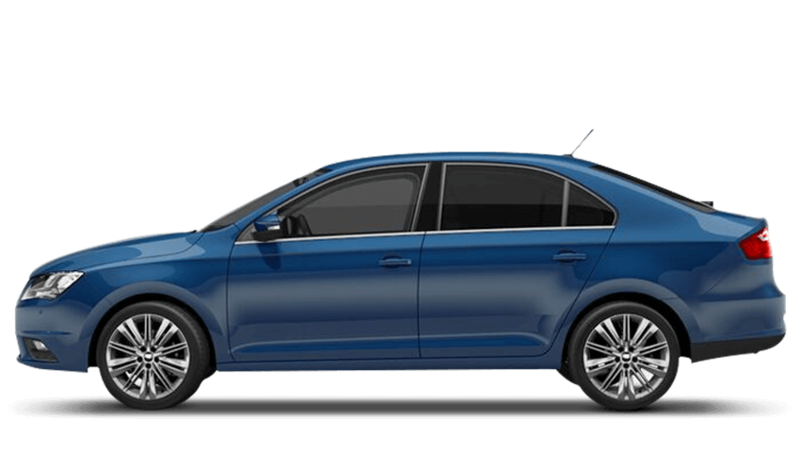 Pentagon's choice of used SEAT Toledo cars for sale can be found online here and you can book a test drive through a live chat with one of friendly advisors.